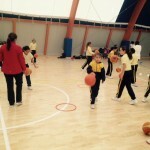 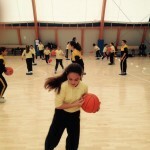 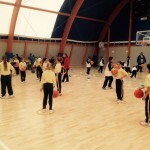 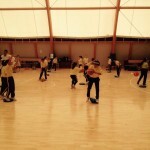 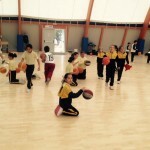 Year 5 and year 6 students participated in the Primary Schools Basketball Festival. 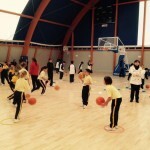 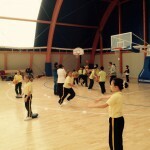 The festival, organised by the Sports Promotion Unit, focused on the ABC skills of the game, which are Agility, Balance and Co-ordination. 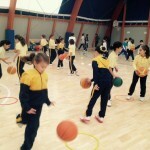 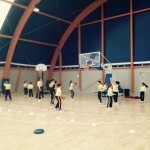 The girls enjoyed themselves thoroughly, had excellent behavior and actively participated in this festival. 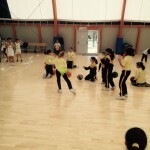 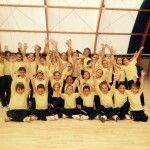 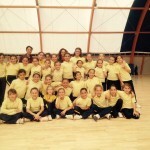 The girls were prepared to take part in the festival by Ms Kylie Poppe our PE teacher.